Commissioner John Schroer of the Tennessee Department of Transportation was one of the presenters at the 2017 LOCUS Leadership Summit. 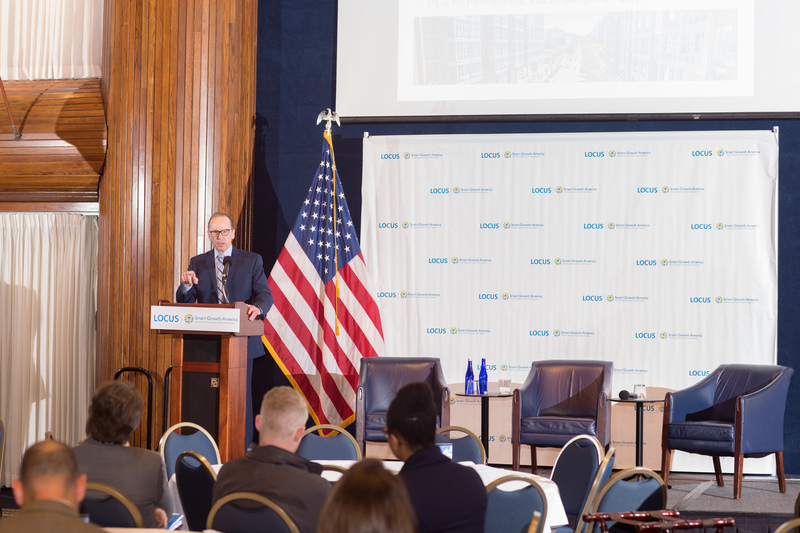 The 2017 LOCUS Leadership Summit featured an exceptional group of real estate developers, investors, local elected officials, and transportation professionals who came together to discuss a range of topics affecting walkable, urban development in the United States today. 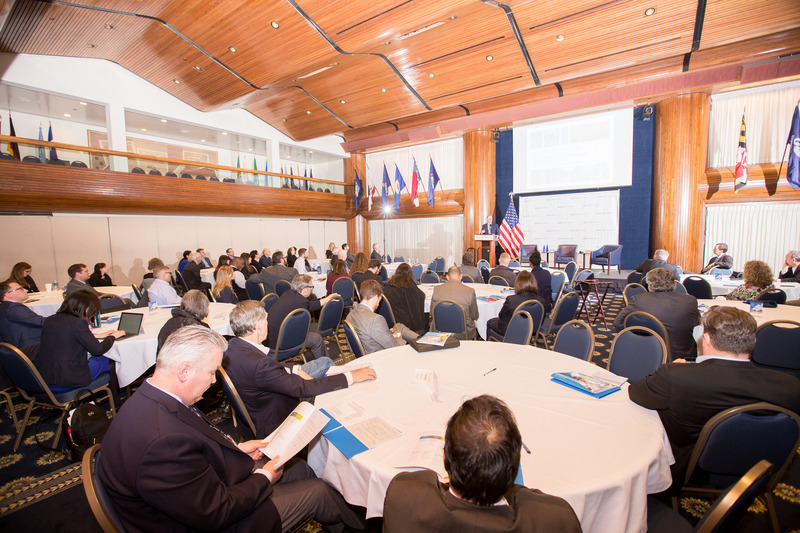 The Summit’s speakers talked about cutting-edge ideas for public/private partnerships, local and federal policy, place-making benefits, and more. If you are interested in a recap of what got discussed, all of this year’s speaker presentations are below. Do you know a real estate developer or investor who is creating great walkable places, and has displayed exemplary public leadership to advance smart growth development? If so, nominate them for the 2017 LOCUS Leadership Award. The 2016 LOCUS National Leadership Summit, taking place June 13-15, 2016 in Boston, will bring together responsible real estate developers and investors from across the country to meet, connect with, and learn from one another. Some of the nation’s leading experts in walkable urban real estate development will be leading the conversations, and now, LOCUS is excited to introduce the full lineup of speakers who will be featured at this year’s Summit. 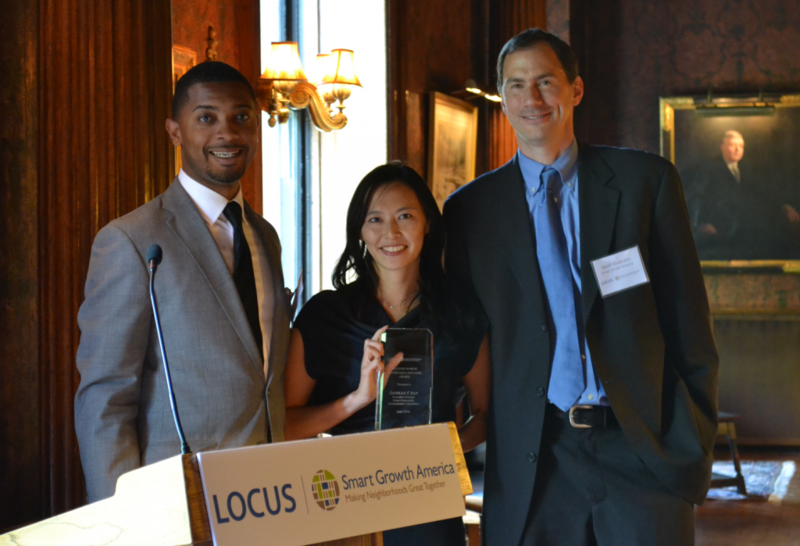 Since 2012, LOCUS Developers: Responsible Developers and Investors has presented our National Leadership Award to developers or investors who demonstrate exemplary commitment to furthering LOCUS’s mission of public leadership and advocacy in support of smart growth development. This year, we are proud to announce the winners of the first-ever LOCUS New England Leadership Awards. Do you know a real estate developer or investor who is creating great walkable places and displays exemplary public leadership in the New England region? If so, nominate them for the 2015 LOCUS New England Leadership Award.